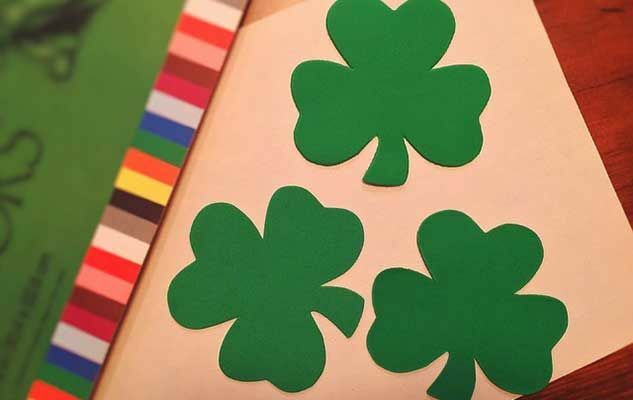 March 17th is St. Patrick’s day, and this year many of us will be only too happy to dress up in green, sport an Irish clover and get together with friends and enjoy a couple of beers. To become a part of this large community, here’s what I propose: a good Irish Beef Stew which you can follow up with an Irish Coffee (pour a spoonful of whiskey into a hot mug and add coffee to it. Spoon whipped cream on top, but don’t mix. Serve immediately). O’Cheers! Originally published in the Journal de Montréal on March 13, 2009.